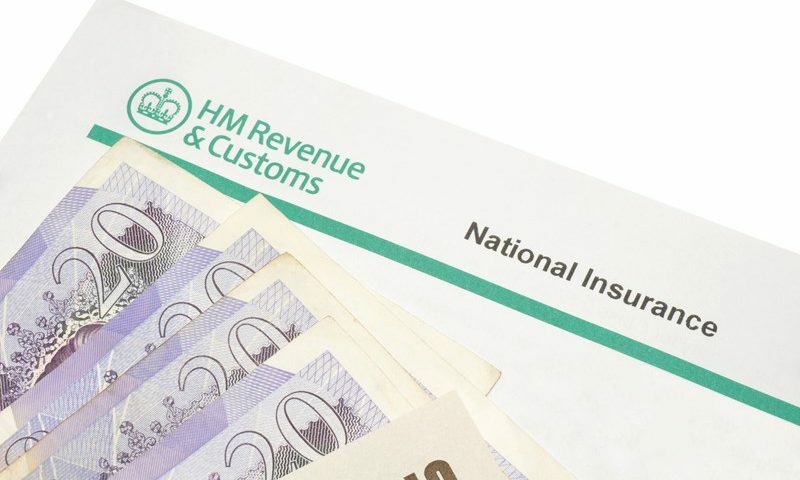 Class 2 National Insurance Contributions (NICs) are currently paid by self-employed taxpayers and members of partnerships if their annual profits exceed £6,025. Class 2 NICs are payable at a flat weekly rate currently, £2.85. 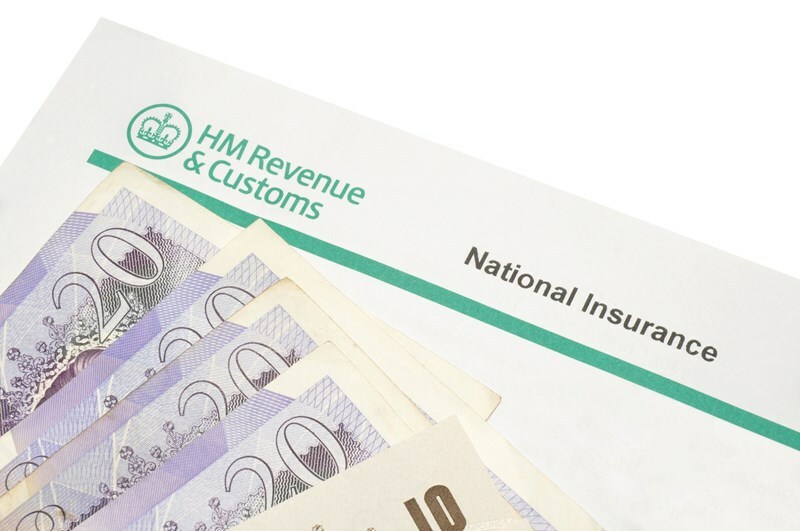 Class 2 NICs count towards benefits such as the basic State Pension, the employment and support allowance, maternity allowance and bereavement benefits. 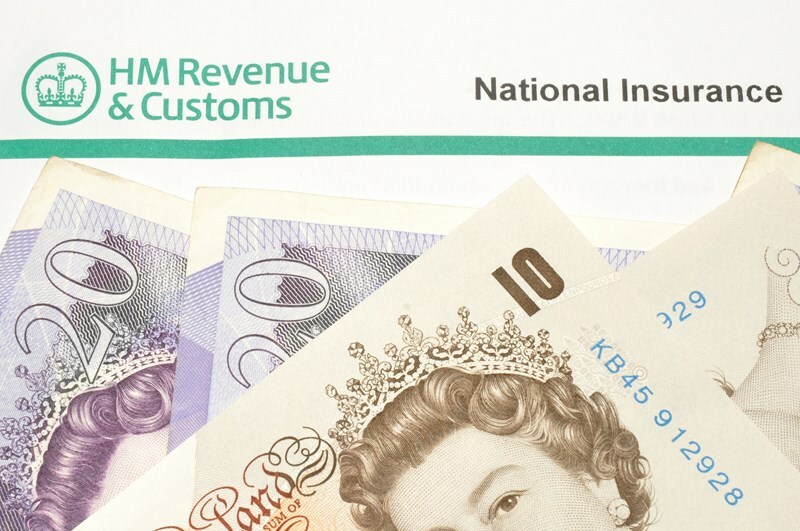 In last year’s Autumn Statement, it was confirmed that Class 2 NICs will be abolished from April 2018. This measure was first announced at Budget 2016. Going forward the self-employed contributory benefit entitlement will be accessed through Class 3 and Class 4 NICs. Self-employed people with profits below the Small Profits Limit will be able to access contributory employment and support allowance through Class 3 NICs. We have been told that provisions will be put in place to support self-employed individuals with low income levels. However, as things stand, Class 4 NICs are not payable until income reaches £8,164. 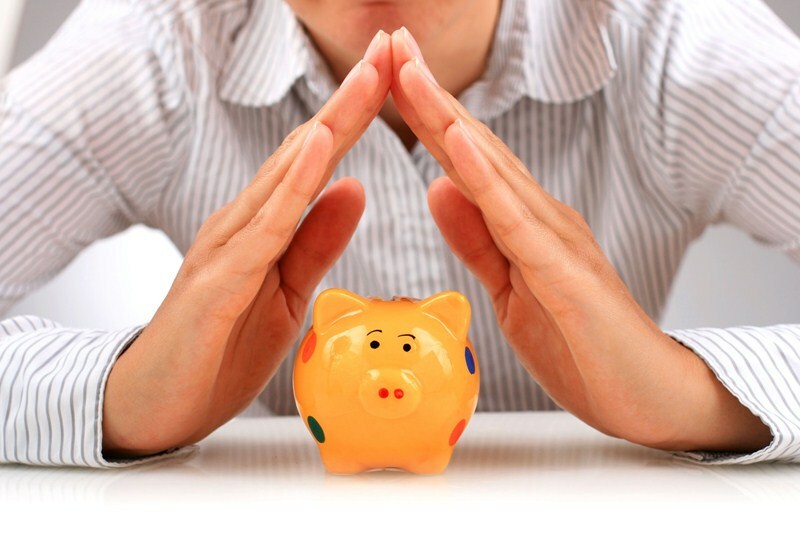 If a self-employed person wants to protect their NIC contributions record they will have to pay voluntary Class 3 NICs. Class 3 NICs are currently chargeable at £14.25 a week, quite a significant increase from the current £2.85 per week Class 2 NIC payment. Low-income self-employed persons can still top up their contributions record for 2017-18 by making Class 2 contributions. The changes we have highlighted need to be considered, especially if you are approaching the State retirement age and you are uncertain if you have sufficient NIC contribution years to secure the full State Pension. If this is the case we can help you apply for a State Pension forecast. This will indicate how many years contributions you have made.